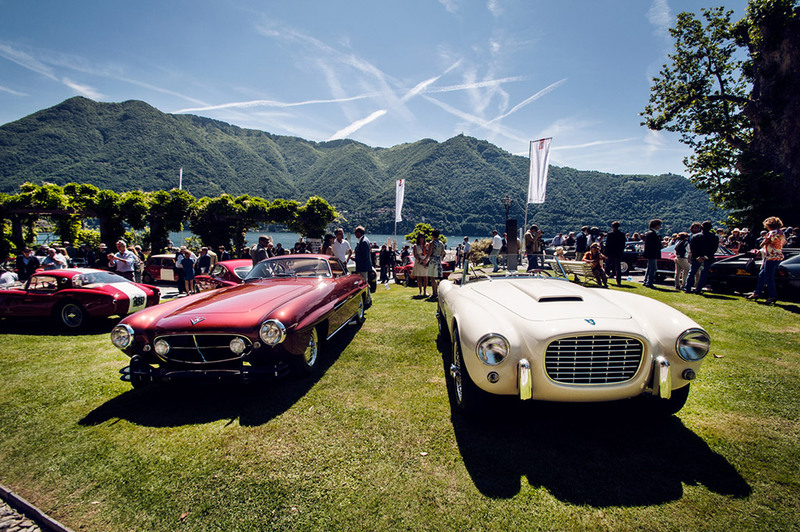 Italy is wonderful, even more if on a Saturday in May Spring gives you a sunny day in a really prestigious location: Lake Como, precisely in Cernobbio. 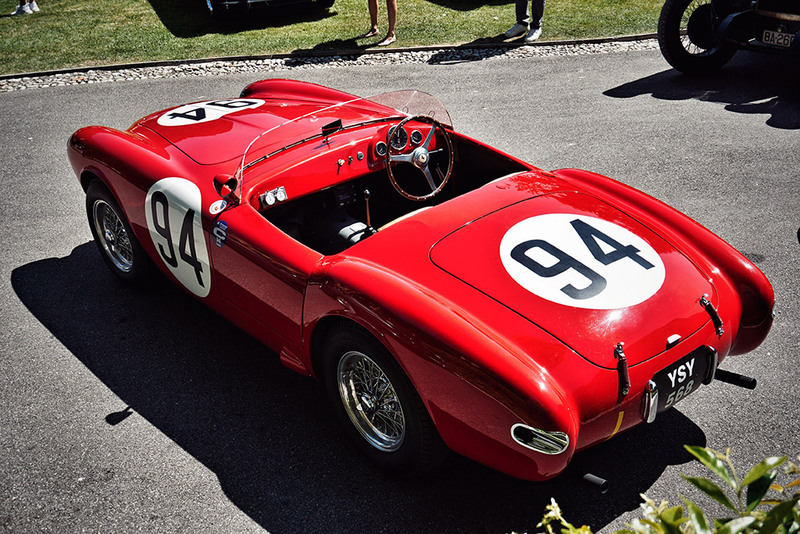 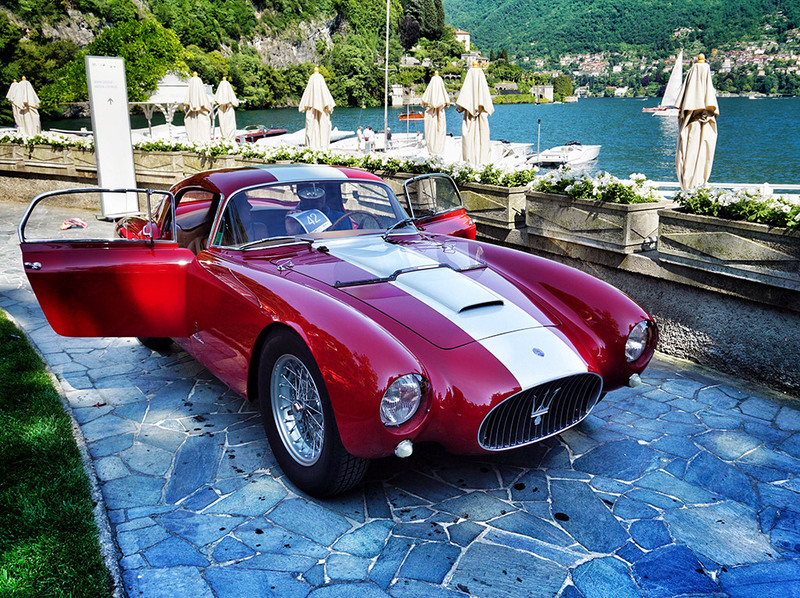 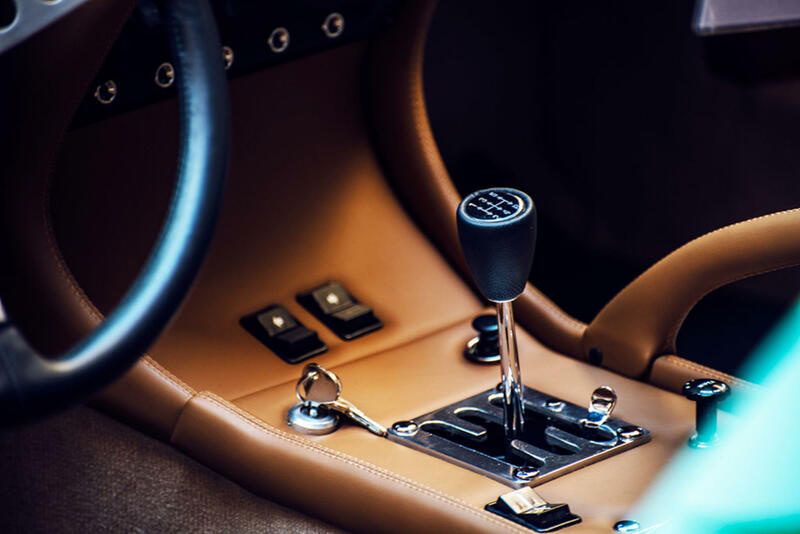 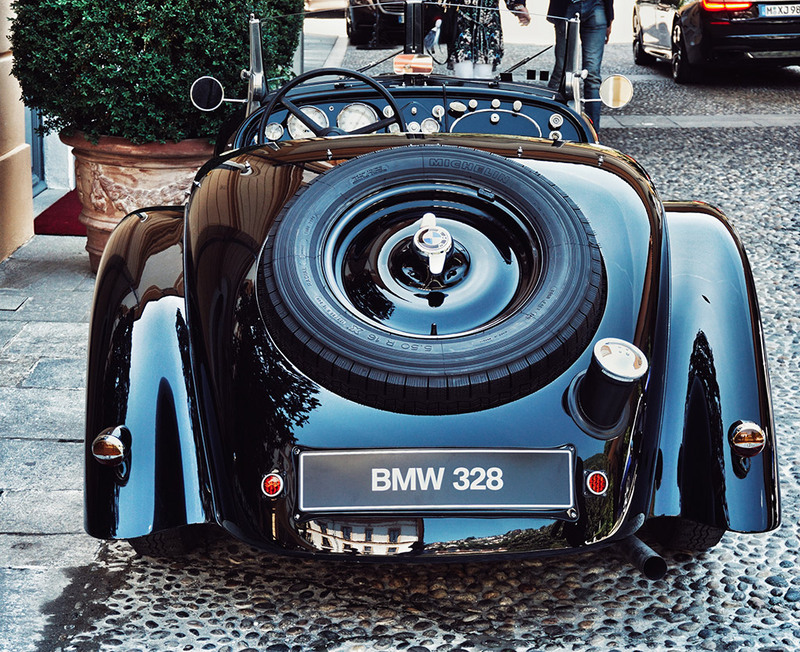 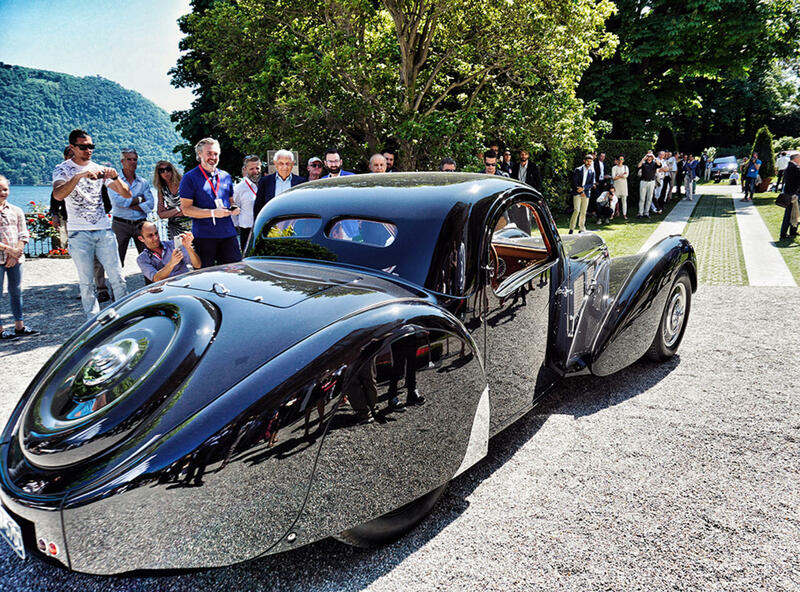 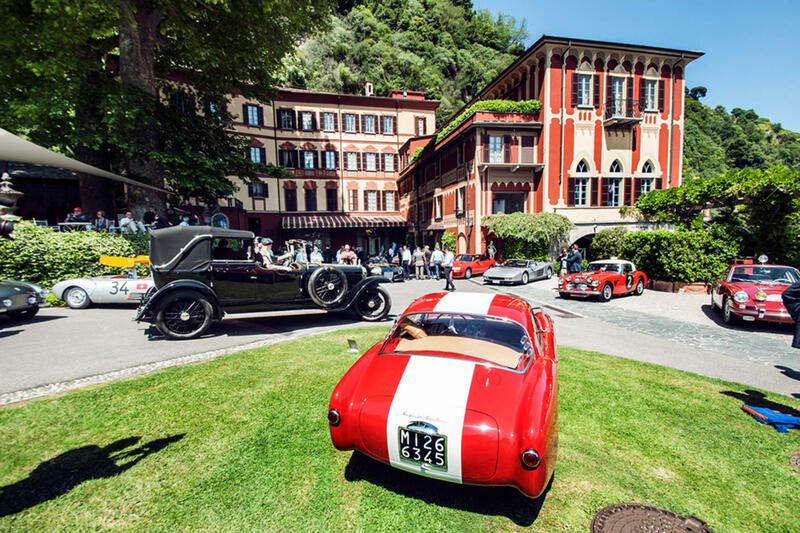 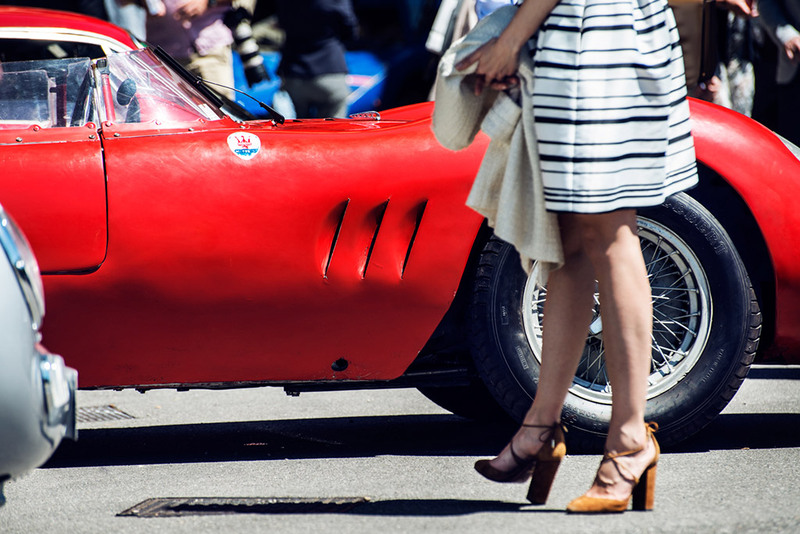 The Concorso d’Eleganza di Villa d’Este has always been one of the most beautiful and exclusive events in the world dedicated to classic cars, where rare pieces of extreme beauty and elegance are displayed. 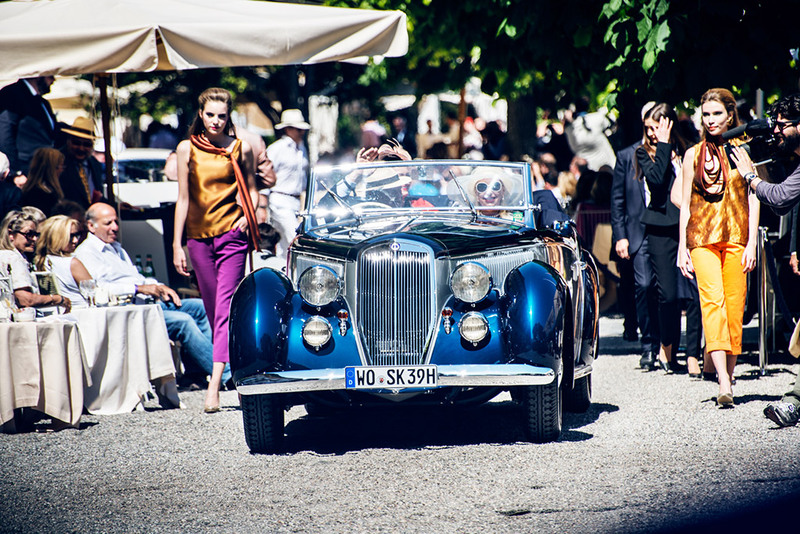 What makes the concours unique is for sure the atmosphere that you can live, a triumph of style, class and good taste expressed through the shapes and details of the 52 attending cars, but especially in the outfits of their respective owners, enthusiasts and vintage gentlemen. 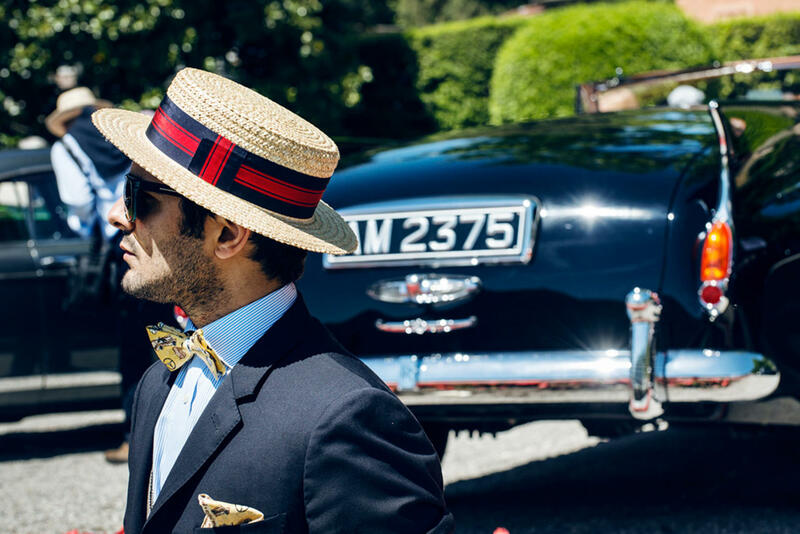 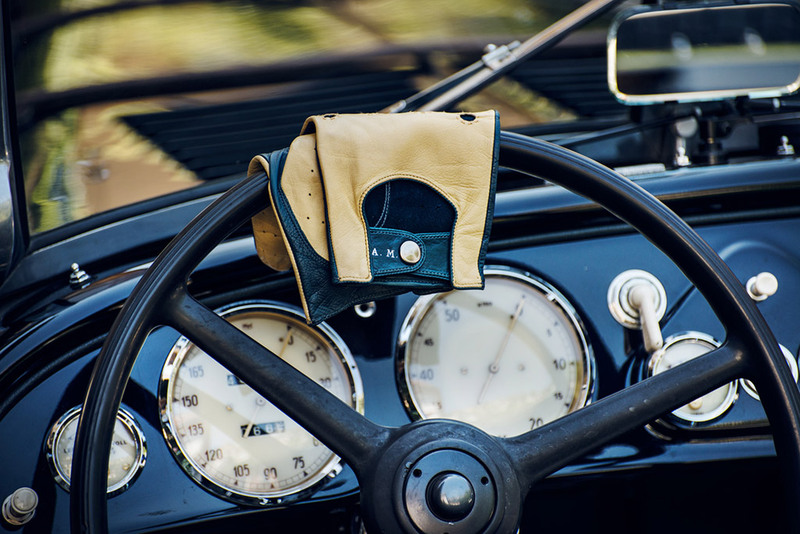 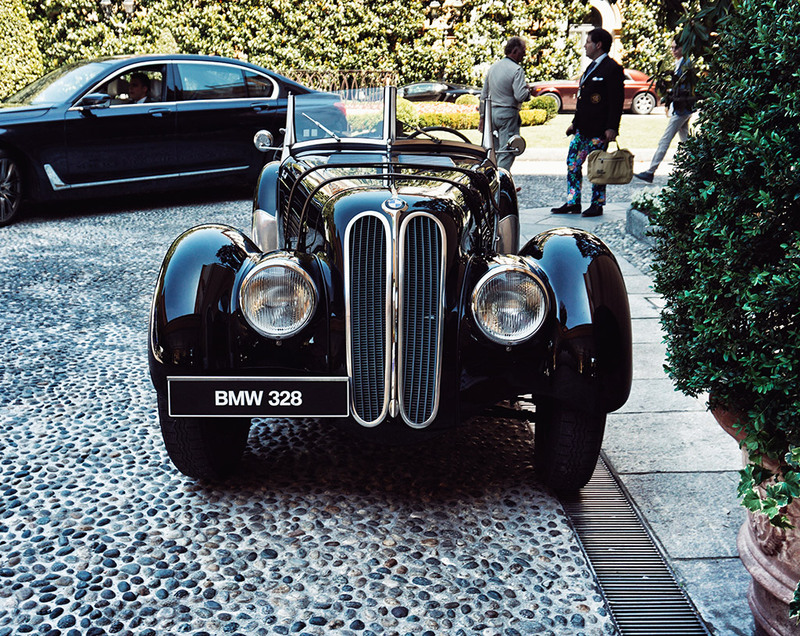 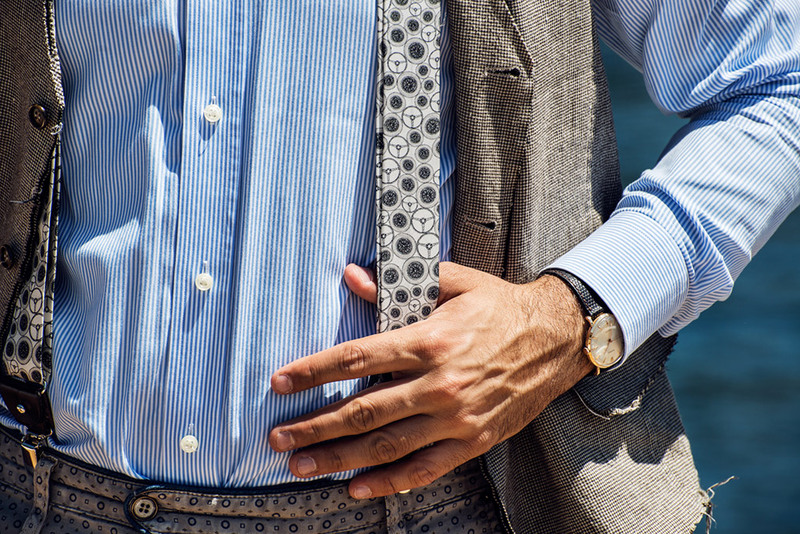 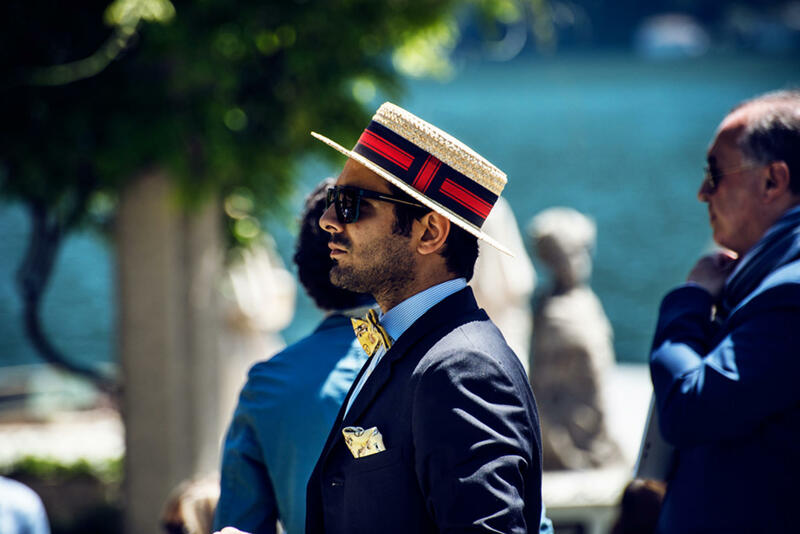 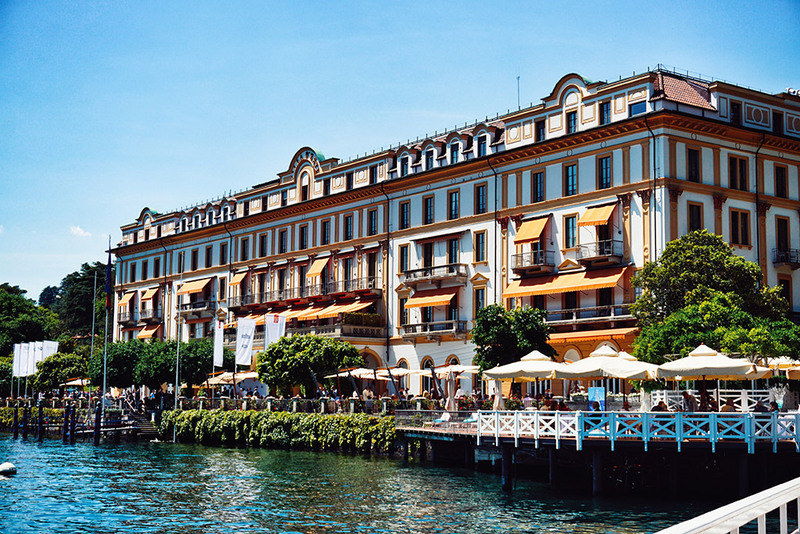 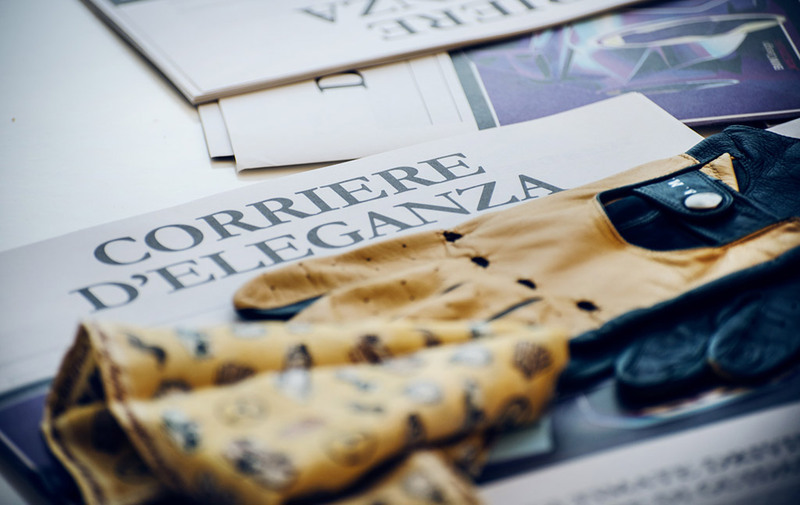 When you arrive at Villa D'Este, the location that hosts the exclusive gathering on Saturday, you feel to be immersed in another era, between men in suits wearing bow ties and pocket squares matched with Panama or Boater hats, as in my case. 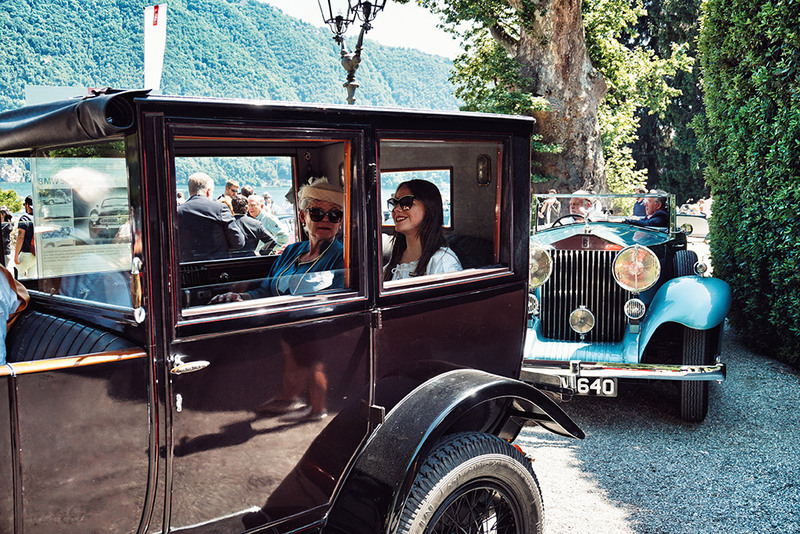 The charm of the event is also incresed by the beauty of the ladies next to their gentlemen. 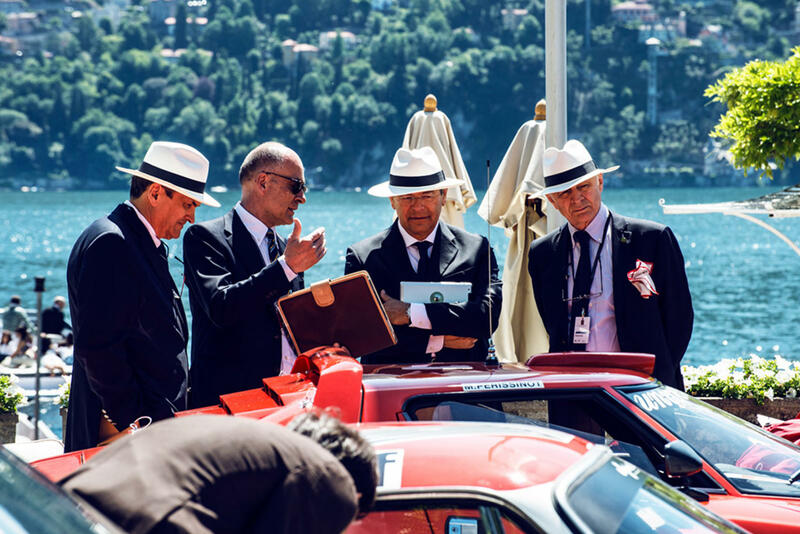 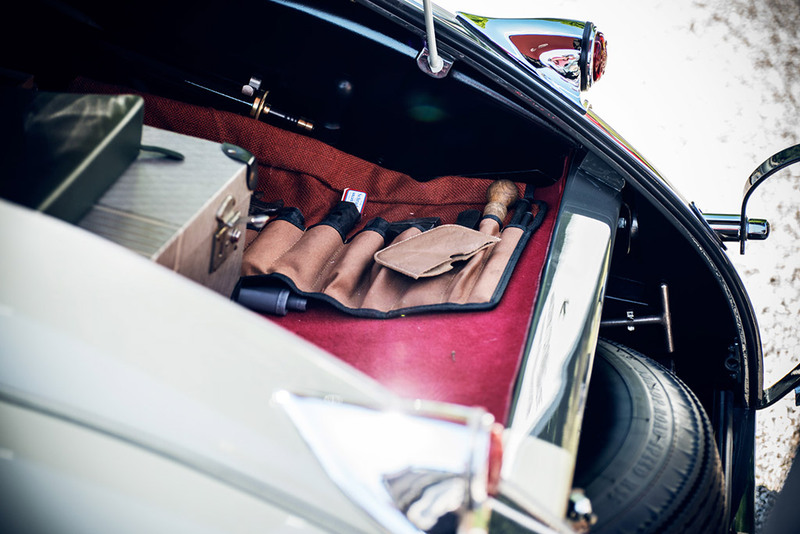 One of the most exciting aspects of the Concorso d'Eleganza di Villa D'Este is that you can stop and chat with every gentleman and discover secrets that are behind their cars, from stories about findings to the care that each of them dedicates to these masterpieces. 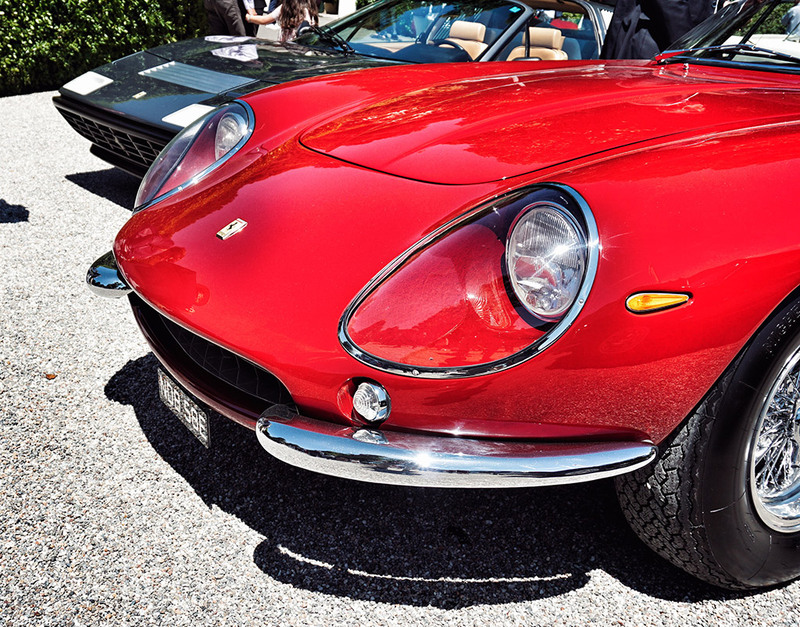 Among the most interesting stories there is the red Ferrari 275 GTB/4 belonged to Steve McQueen and the Ferrari 330 GTC belonged to Marcello Mastroianni: not only two great movie stars but also two real gentlemen drivers and car collectors. 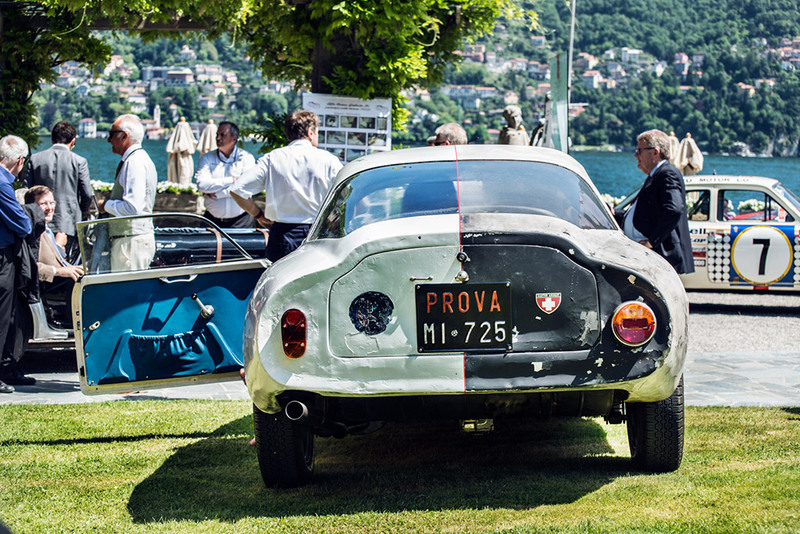 Among the cars that aroused more interest there is definitely Corrado Lopresto’s 1961 Alfa Romeo Giulietta SZ Coda Tronca, the great Italian collector who presented the car for the occasion with a light restoration implemented only on the left side while the right one has been left unaltered as the car was found in a garage in Philadelphia. 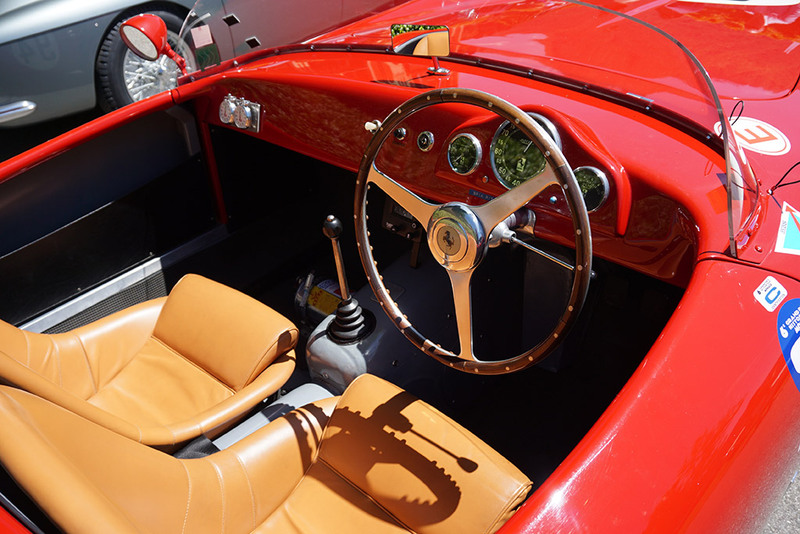 I believe the message is clear, it’s an invitation to all collectors and enthusiasts to focus on conservative restorations to preserve the originality of these cars and leave intact their charm. 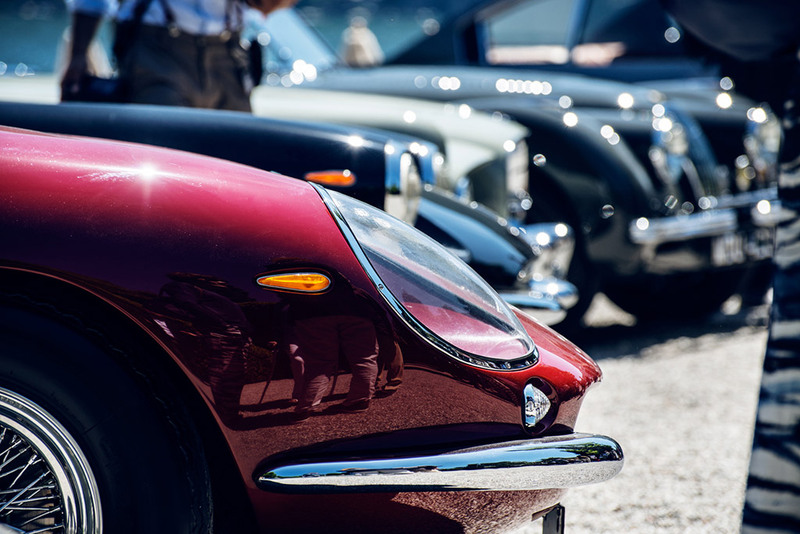 Among the cars that really caught my attention there was a beautiful red Jaguar C-Type, an Aston Martin DB4 GT Zagato and a Maserati A6 GCS. 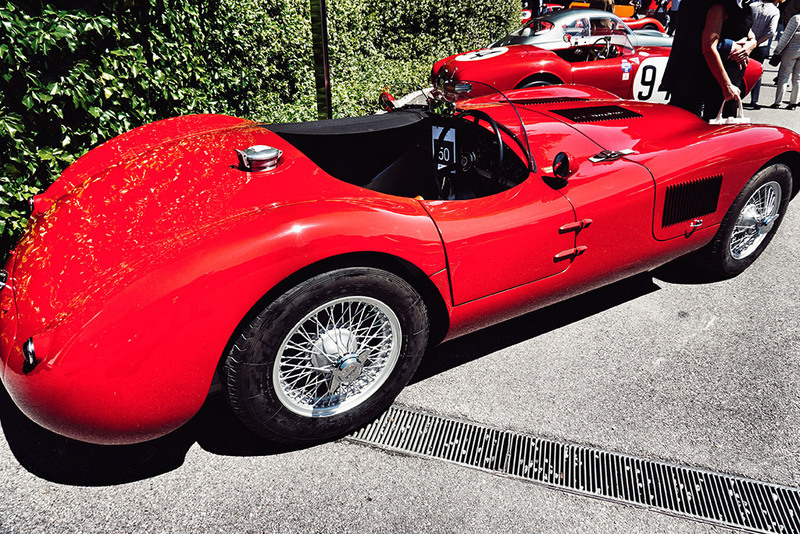 About the Jaguar C-Type, in particular, it should be said that it belongs to one of the greatest Jaguar collectors, the Swiss Christian Jenny, and above all that it’s a very rare piece: there are in fact only two specimens in the world. 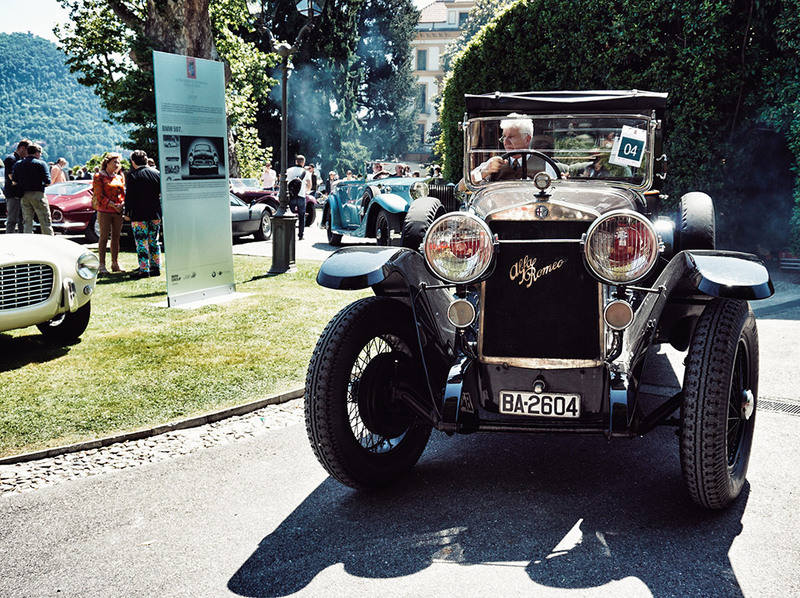 The concours ended with a winner: the Coppa d’Oro was assigned to the Lancia Astura Series II Castagna 1933, a very rare piece. 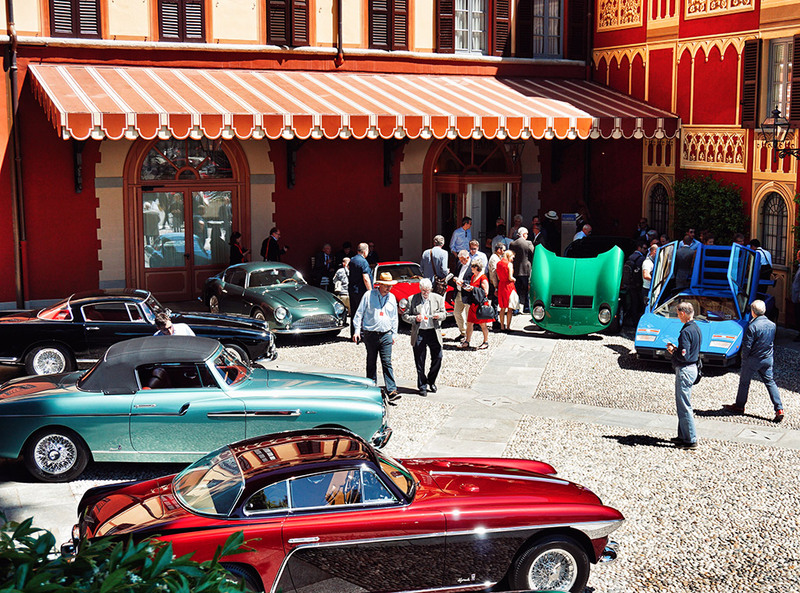 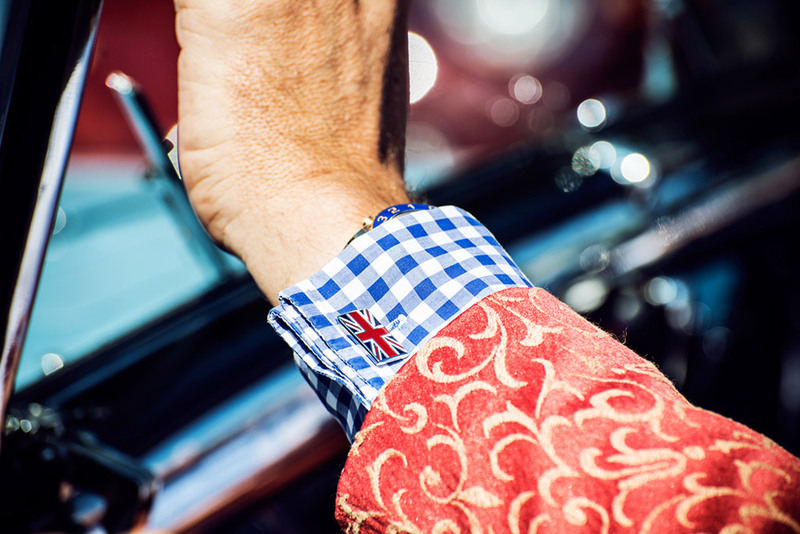 The motto of the 2016 edition of the Concorso d'Eleganza Villa D'Este was: "Back to the future, the journey continues" ... And that's just it, for us the journey continues toward the next 21st of August, when The Outlierman will attend Pebble Beach Concours d’Elegance in California as an official partner of the event. 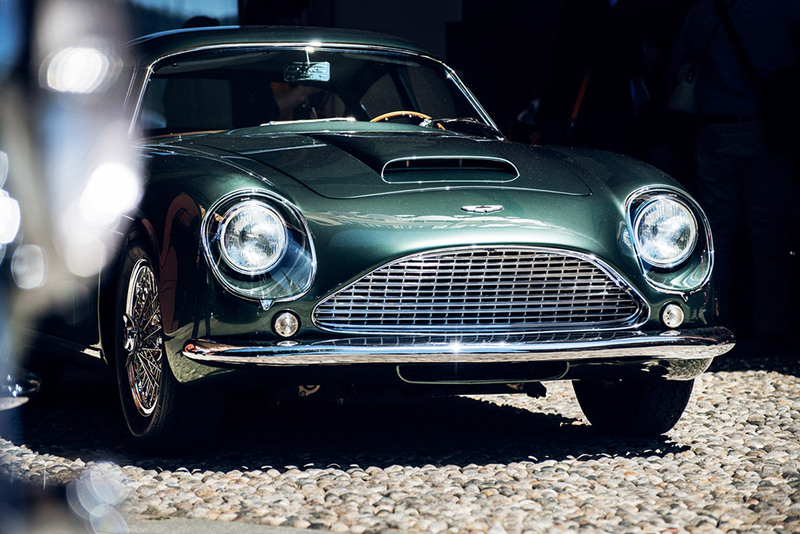 L’evento deve continuare all’infinito per la bellezza e l’importanza storica.